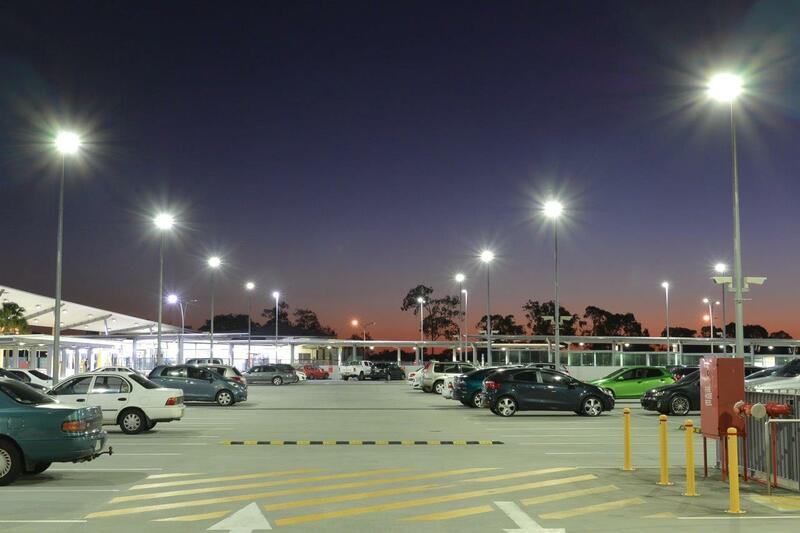 Public lighting makes live society: indeed the light is essential to our well-being and the human being needs her to live. This is why the lighting in public places is crucial to the health of society! 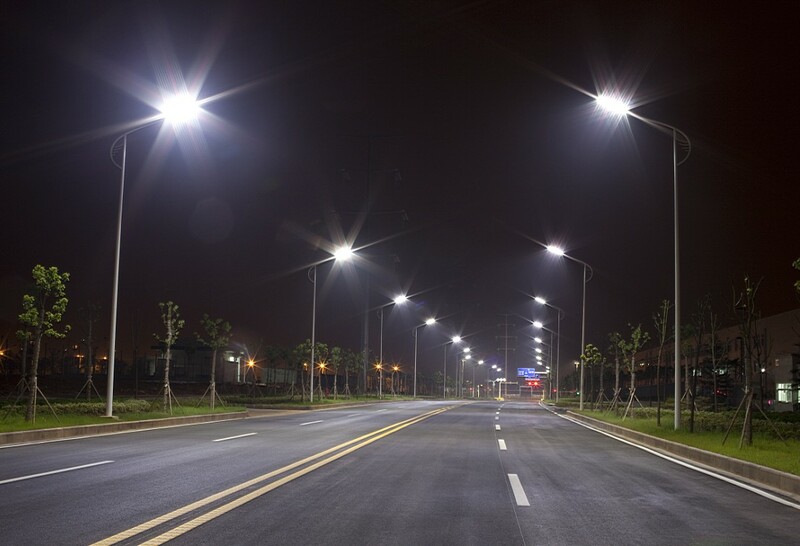 Achieve efficient public lighting, to then find a compromise between efficient lighting, energy saving and respect for the environment. 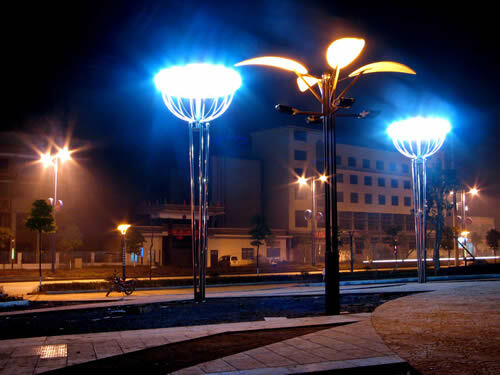 Local authorities spend a lot on lighting: for example, the French local authorities spend in total more than 9 million bulbs for lighting. Must be a solution for efficient and cost-effective lighting. 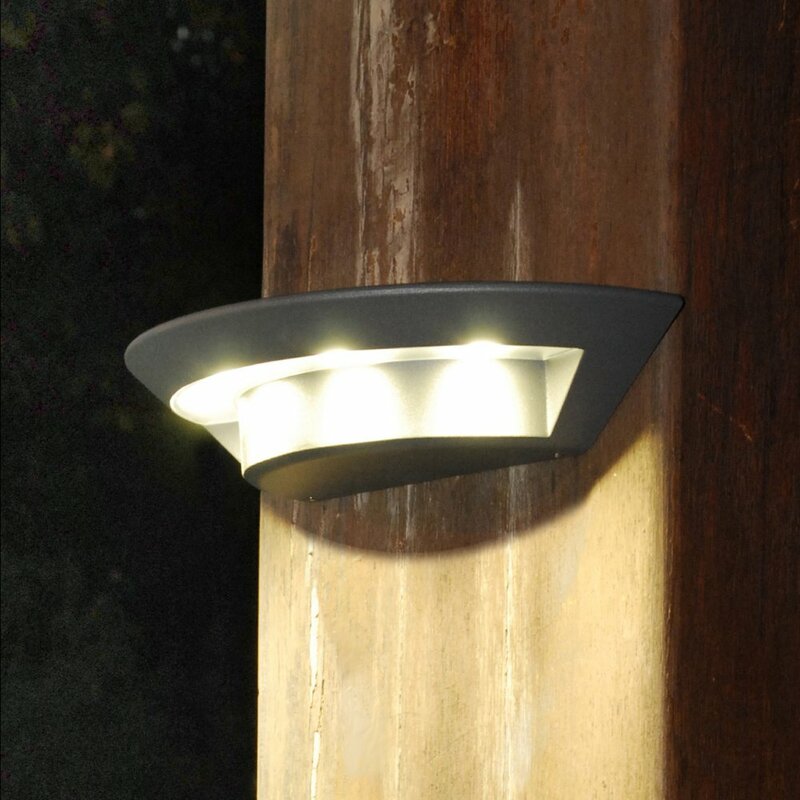 Because it allows to illuminate in precise and punctual way. Cool white is especially advisable to illuminate these areas of passages as a local bicycle or a stairwell. 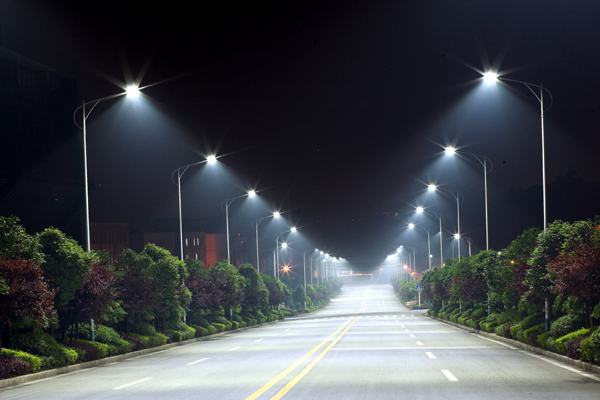 Because it is not affected by the cycles of ignition and extinction, which are common in public lighting. 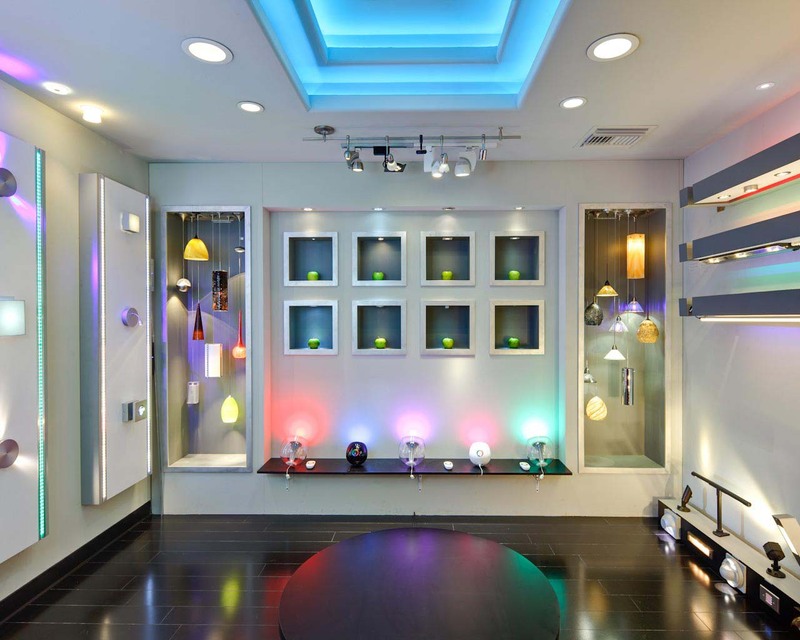 The LED solution with presence detector is also recommended for this type of lighting. 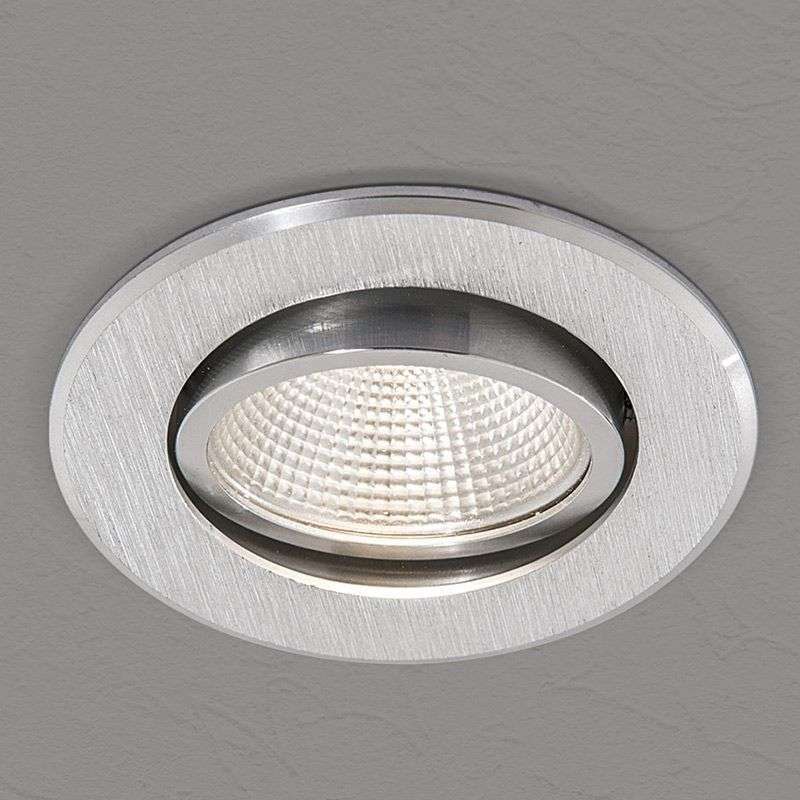 Because it has a low energy consumption and so lets get a lighting quality without wasting energy public and even by making savings. What would an exhibition without a suitable lighting? Museums need nice and accurate lighting, or sometimes even more complex lighting to highlight the works in an exhibition. The future of museums is in the LED and the effects that it allows. The work LED to the development of The Mona Lisa at the Louvre is particularly representative. 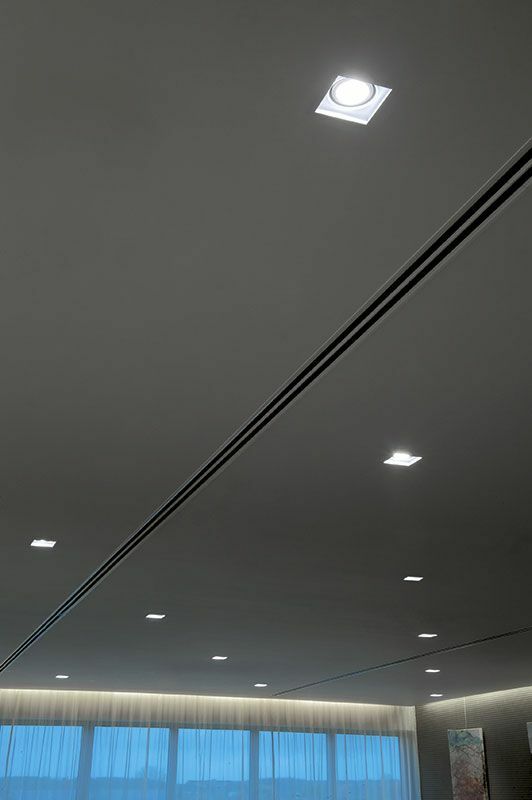 Not forgetting of course the energy savings that are achieved with this technology: museums need a public lighting many hours a day, and it is very expensive with bulbs. 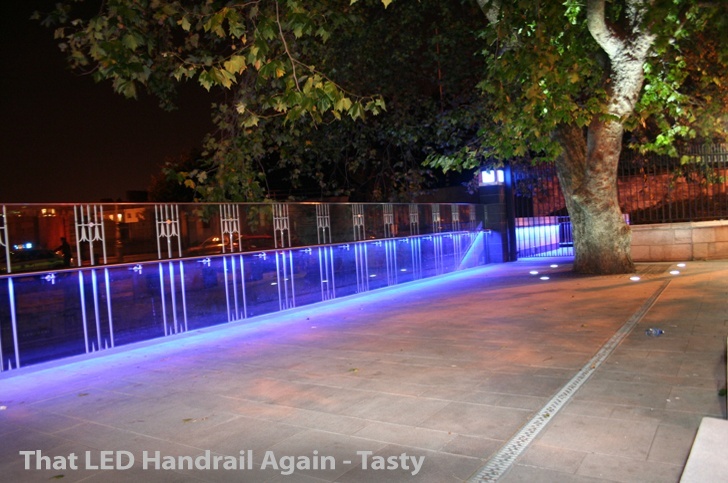 The LED is also a lighting solution that comes to light up cities for special events. 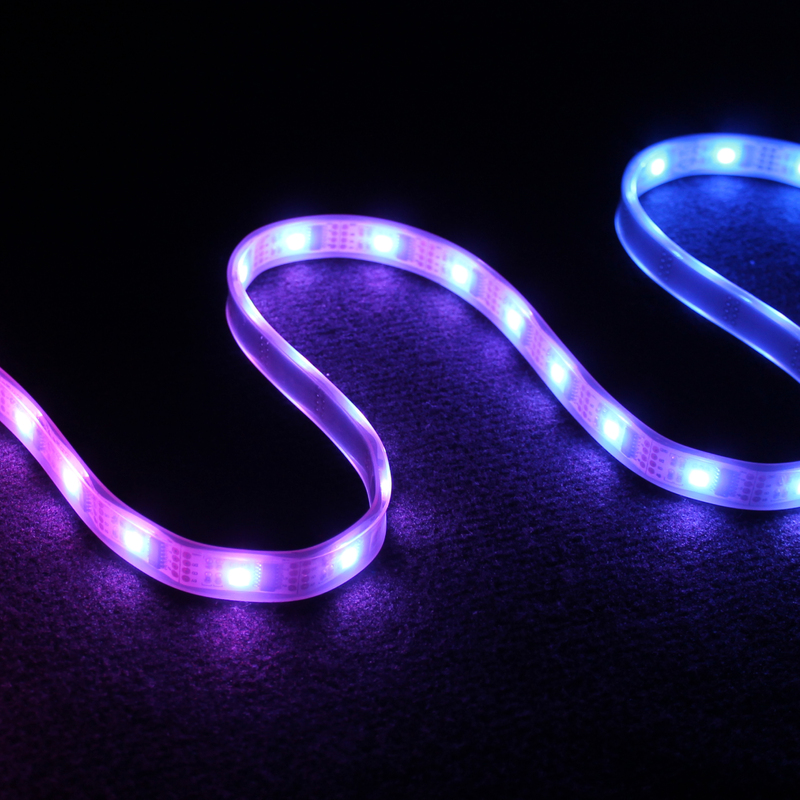 Thanks to its low power consumption, but also the variety of effects that it allows, the LED is so essential to the success of these events. 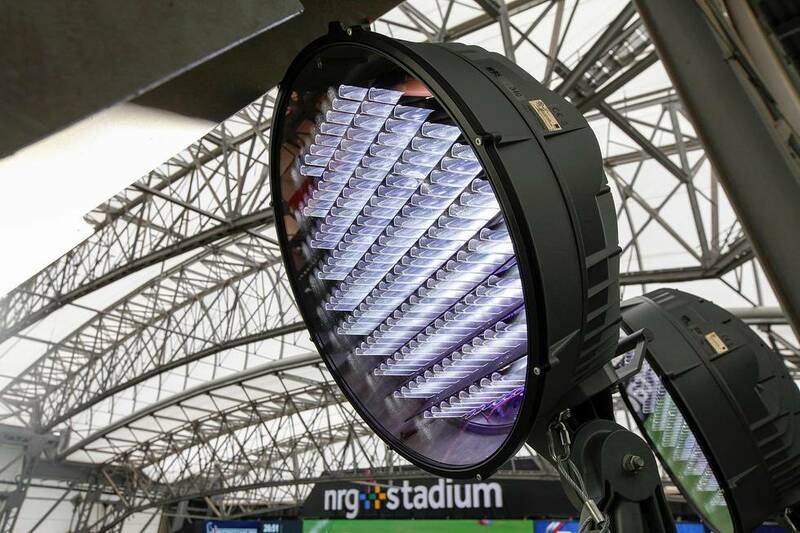 Take the example of the 2014 Football World Cup here: the LED is used in the majority of the Brazilian stadiums in order to highlight the field and allow to broadcast the matches. We can also cite the example of the Festival of lights in Lyon, in which the LED and lighting are at the heart of the event. If you want to learn more about the LED, or if you also want to benefit from it, visit our Led-Flash site!